Ballet Hispanico explores, preserves, and celebrates Latino cultures through dance. dedicated to preserving latin and hispanic dance! Formed in 1971 by Venezuelan dancer ex-pat Tina Ramirez, this New York-based dance company dedicates itself to preserving and celebrating the legacy of Latin dance, and the experiences of its Latin and Hispanic dancers, who make up the company. 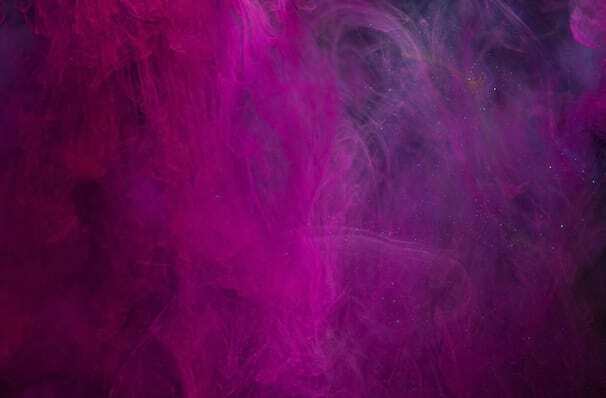 Having performed for more than two million people in the United States, Europe, and South America, the company has a repertoire of over 75 works, and has commissioned nearly 80, working with a wide range of choreographers from across the globe. As Alvin Ailey's dance company raised the profile of black dancers, so Ramirez started Ballet Hispanico for those of Latin and Hispanic descent, where they perform to NYC and nationwide, a selection of both contemporary ballet and traditional Latin dance. Sound good to you? 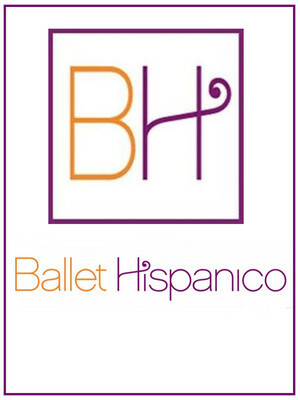 Share this page on social media and let your friends know about Ballet Hispanico at Ellen Eccles Theatre.